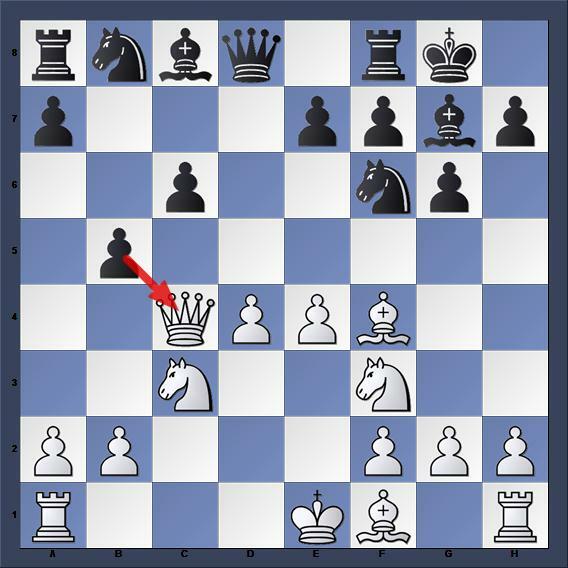 This is a game I played on Chess.com today with an up-and-coming player. I thought it was good chess, yet we each missed golden opportunities. Both players saw better moves at the critical junctures but did not fully appreciate their value. Seeing good moves, even if you reject them, represents progress toward chess acumen. The time controls were thirty minutes and the game took place in the Russian system. 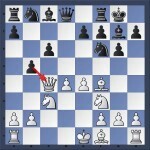 This entry was posted in Chess Middle Games, Chess Openings by . Bookmark the permalink.